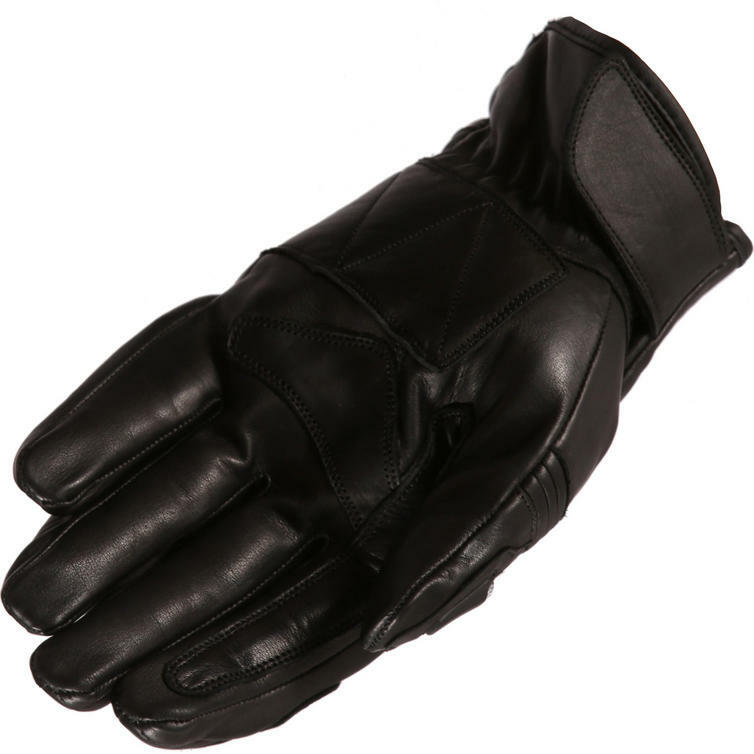 Buffalo provides high quality motorcycle clothing and equipment to the UK. With their vast range, Buffalo provides bikers with a great choice in motorcycle apparel at an excellent price. The Buffalo Fresco Motorcycle Gloves are part of the latest Buffalo collection. 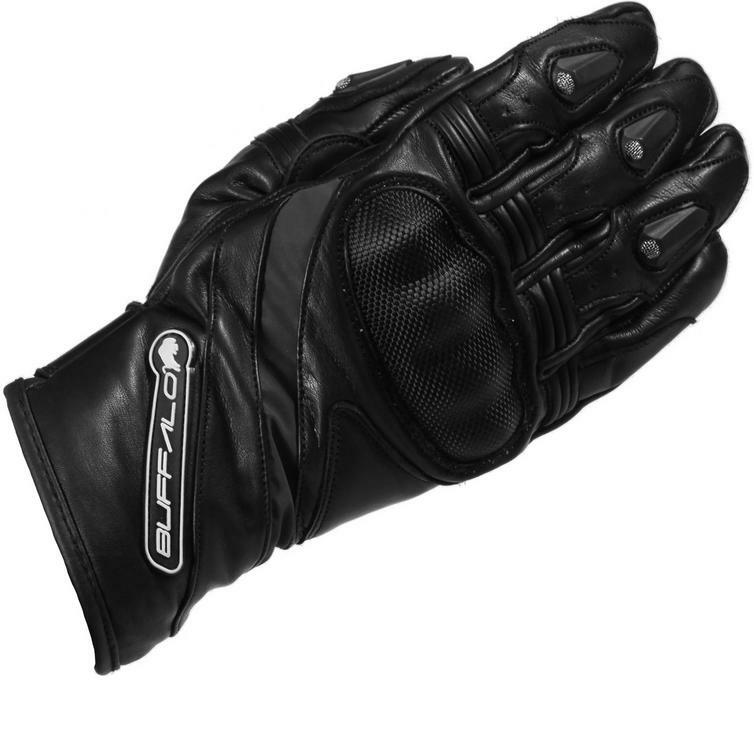 View all Buffalo Short and Street Motorcycle Gloves. 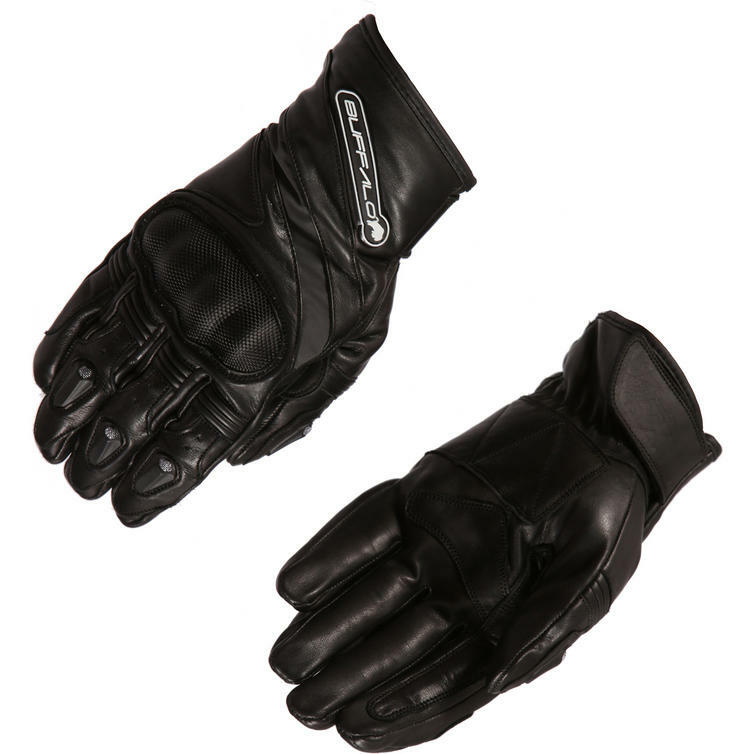 View all Short and Street Motorcycle Gloves.